Summer Reading | Go, Leader, Grow! 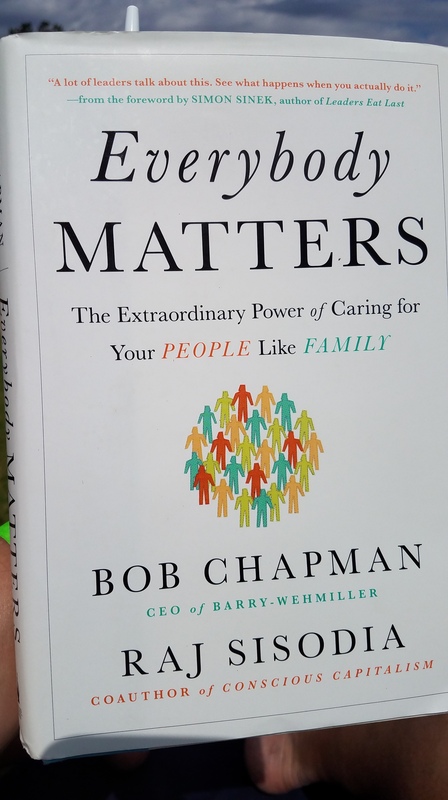 I had the privilege to hear Bob Chapman speak last month at a leadership conference put on by LEAD USA. Bob impressed me so much that I had to go out and buy his book on Amazon. So far it’s a great read.